Aimilios Chalamandaris, aged 40 today, founded Innoetics in 2006. “We are thrilled that our technology will be used on such a large scale,” says Aimilios Chalamandaris, a scientist at the Athena center of research and CEO of Innoetics, barely hiding his enthusiasm. It took a few tries before we managed to touch base over the phone – it’s only been two days since it was made public that Samsung Electronics would buy his company, for close to 50 million euros, and he is one of the most sought after people in Greece right now. 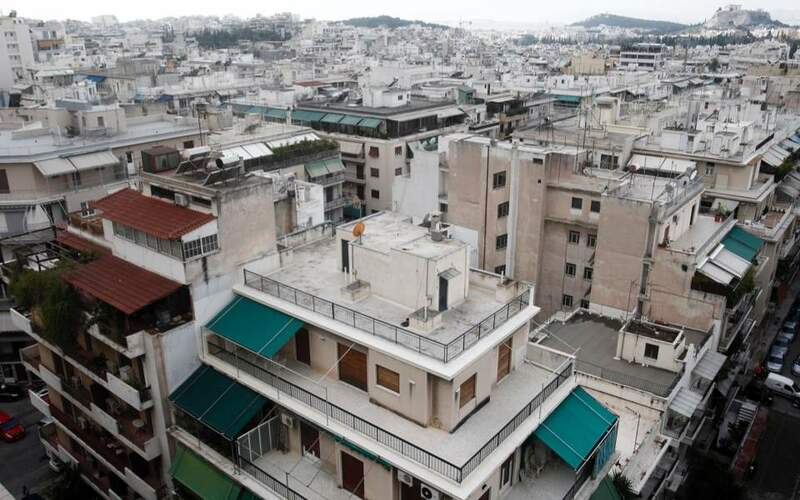 The Samsung deal is by far the biggest success of a Greek research center spin-off. The buyout agreement, which was put together in a few months, stipulates that Innoetics will become a wholly owned subsidiary of the Korean multinational giant. 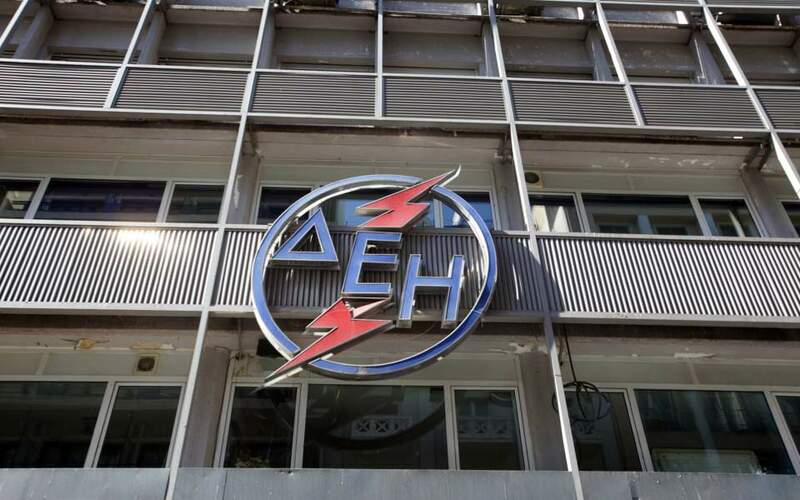 But the company will remain based in Greece – something the Greek side insisted on in negotiations. 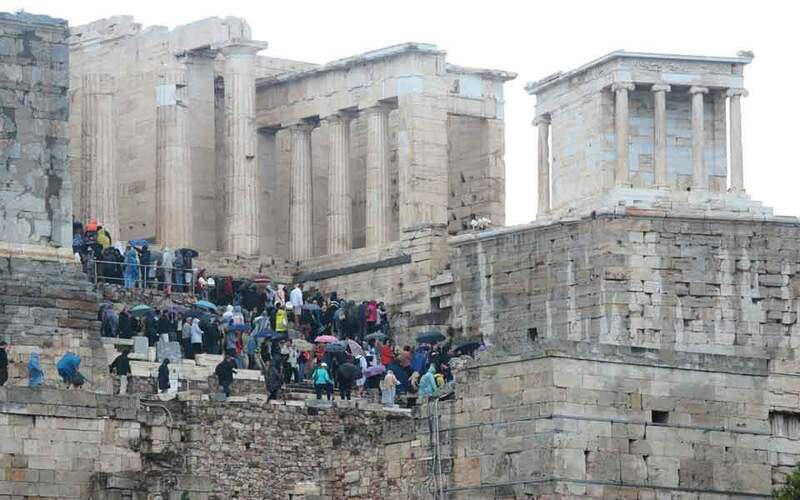 Samsung’s executives had proposed moving Innoetics to the United States, “but they recognized the talent pool that exists in Greece,” Ioannidis notes. Innoetics today has a staff of seven, but Chalamandaris says it will be “significantly augmented” as the company is integrated fully into Samsung’s operations. What is it that about Innoetics's technology that got Samsung's attention? First off, it has the capacity to understand 19 languages, a number that will grow further. Additionally, the company’s software learns a language by listening to a native speaker, whose voice it can then mimic with great accuracy. This creates the prospect – a rather creepy one to some – of a future in which everything around us, from our smartphone digital assistant to our fridge, speaks in our own voice. 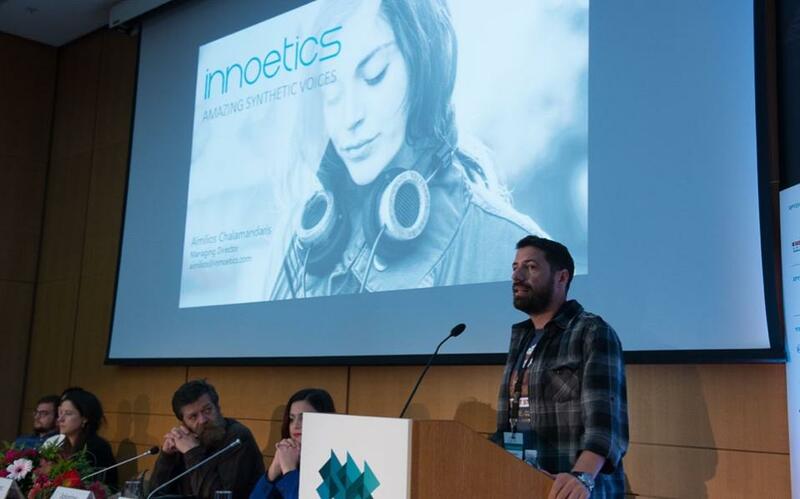 Chalamandaris, aged 40 today, founded Innoetics in 2006 along with Pyrros Tsiakoulis, Spyros Raptis and Sotiris Karabetsos – all electrical engineering graduates from the National Technical University of Athens (NTUA). Three of them went on to postgraduate studies in the UK (Chalamandaris at Imperial, Tsiakoulis at Cambridge, Karabetsos at Brunel) and specializing in the same area, they became a team in 2006 at Athena, a research center that focuses – among other things – on speech processing. “The serious push for commercialization began in 2012,” says Chalamandaris. That’s when the synthetic speech technology was significantly improved in terms of “how natural and comprehensible it is” and in its ability to mimic the qualities of a native speaker, he explains. By constantly improving their product, the four founders won three major awards in four years (every time they entered) at the University of Edinburgh's Blizzard Challenge, the world's biggest synthetic speech competition. They would soon be richly rewarded for their efforts. The role of Athena on the journey from scientific journals to international competitions and, finally, into the arms of Samsung was critical. “They [at the research center] believed in the company's business prospects and backed it from the start. They gave us everything we needed,” says Chalamandaris. Athena has already proved its entrepreneurial drive with, among other initiatives, Corallia, an organization whose mission is to develop innovation clusters in areas where Greece has a comparative advantage. Ioannidis says that legislative interventions in the past three to four years have provided an institutional framework that makes it easier for researchers to engage in business actives. The biggest problem, he stresses, is the stranglehold of the uniform rules governing the public sector, which the government has also imposed on research centers.